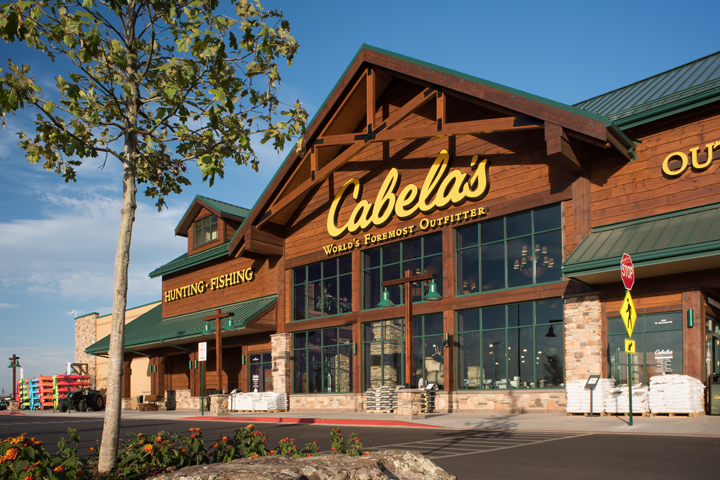 Started as a direct-mail business in 1961, Cabela’s has grown from a kitchen-table startup to an international enterprise, producing 100 different catalogs each year and distributing them to all 50 states and 125 countries. 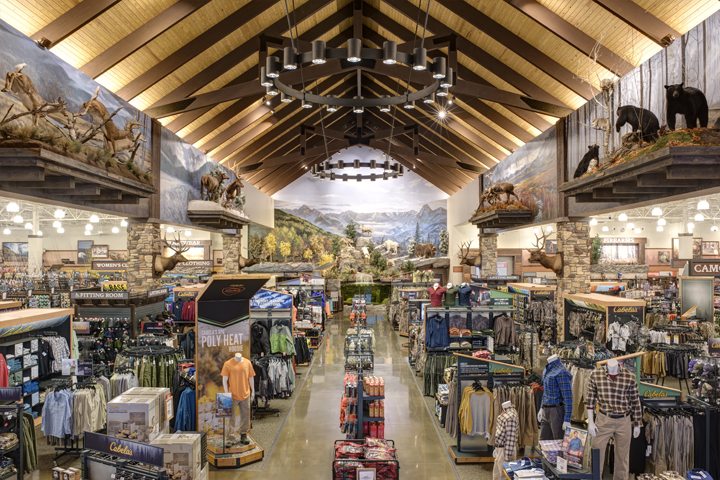 Cabela’s retail division operates overwhelmingly popular stores throughout the United States. 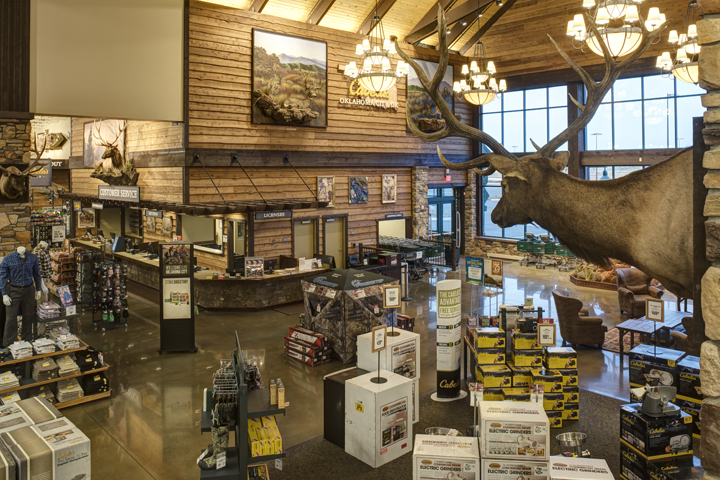 As much wildlife museums and education centers as retail stores, Cabela’s showrooms provide a truly unique shopping experience. Wallace Engineering has provided structural engineering services for three new Cabela’s stores, to date. 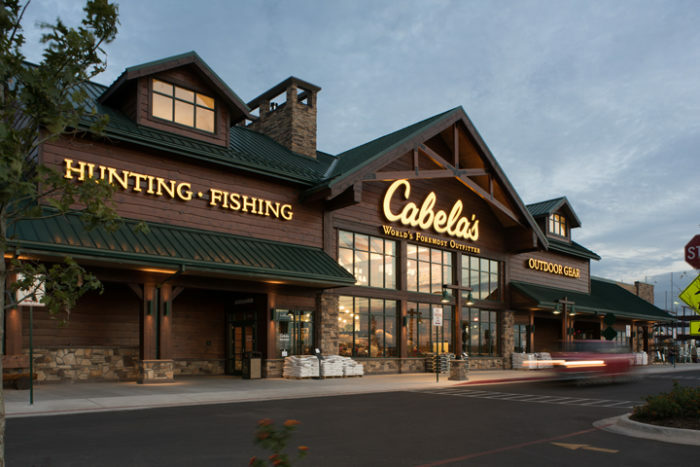 These one-story prototypical retail facilities range in size from 80,000 to 90,000 square feet. 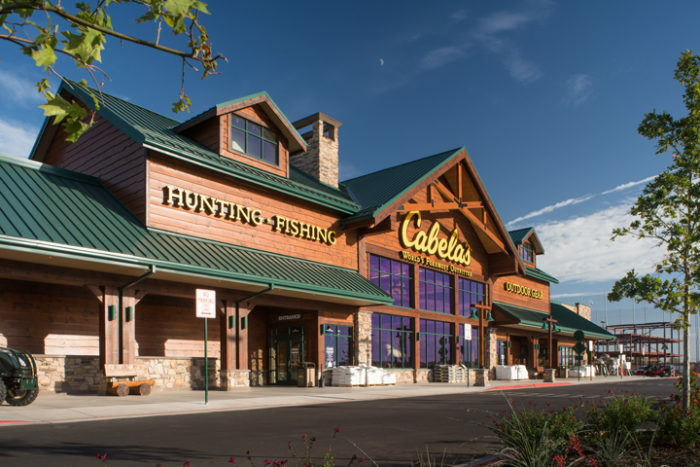 Structural systems designed include steel roof framing, heavy timber trusses, glulam rafters, light gauge trusses, concrete masonry or tilt-up walls and individual and continuous spread footings. The stores feature a large mountain replica and museum-quality wildlife displays, indoor archery range, archery instruction room, deli, gun library, fudge shop and the Bargain Cave.